The world still yet no end so I have to keep on updating my blog-post and a lot of interesting entry waiting me to post out. 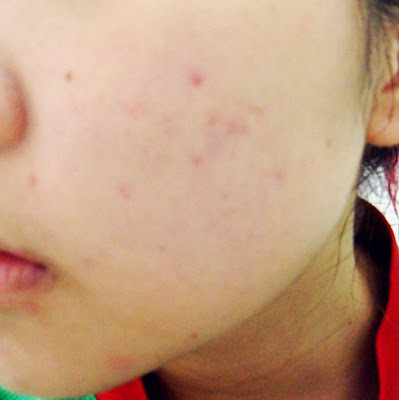 This is my skin condition right after of hardily battle with assignment. No!!! 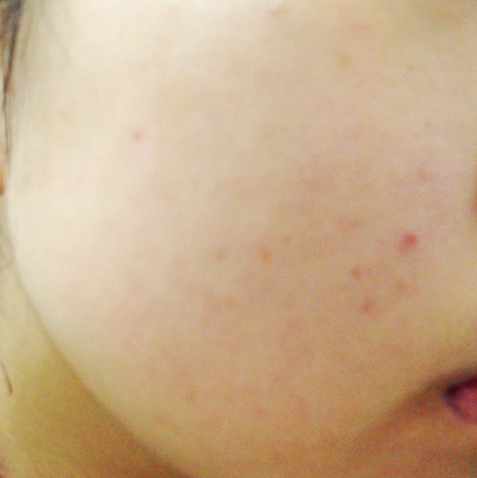 Should be say this condition just happen start from yesterday!!! Omo!! omo!!! Super sad la wei... I don't know what to do?!?!?! The other side.... Same too!!!! I don't want my face broken!!!! No!!!! By the way, Comic Fiesta is tomorrow!!! See you guys tomorrow.